As image capture devices and technology change over time, so does our barcode recognition engine. We scrutinize how every change to our SDK affects overall performance and accuracy.  Our engineers strive to deliver improved barcode recognition performance to you with every new release. Accusoft has been developing imaging and document recognition technology for over 25 years, and holds more than 30 patents. That means you have access to powerful, state-of-the-art processing capabilities through the most efficient API interface on the market. That, combined with our extensive documentation and source code samples, helps you minimize your time to market and accelerate your development.